This volume is inspired by work of the producer, engineer and studio owner, Konrad "Conny" Plank. 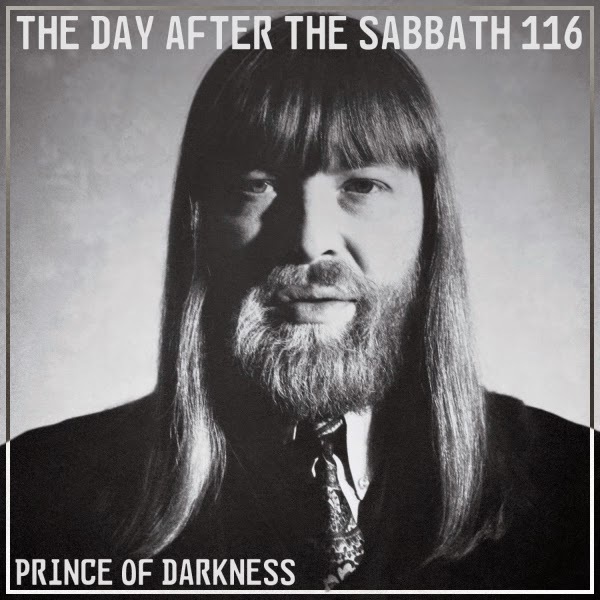 Known as a hugely influential figure in Krautrock, and instrumental in the careers of bands like Kraftwerk, Can and Neu!, his name is not synonymous with the obscure heavy fuzz / heavy rock / early metal sounds that TDATS usually covers. However, during his legendary career he worked on hundreds of records, and along the way his skills have enhanced a large number of obscure heavy albums. Born in the town of Hütschenhausen on 3 May 1940, his father was a church organ player. In 1963 he began working in the Köln studio of Westdeutscher Rundfunk (WDR, West German Broadcasting). Then he became assistant producer and sound engineer at Köln's Rhenus Studio, where he oversaw recordings by a diverse range of artists, including Duke Ellington and Karlheinz Stockhausen. It was around this time that he worked on the two earliest records in this comp, those of Creepy John Thomas and Nosferatu. Another important album to mention is the first Scorpions album, which Conny produced in 1972. This was aeons before their '80s commercial peak and at this point they were a mean and heavy progressive band (youtube). 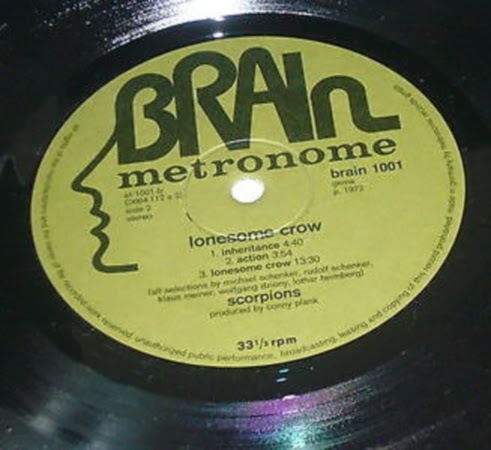 It was the Brain label's first ever release, a label started by two guys that defected from Ohr, another influential experimental label with names like Tangerine Dream and Klaus Schulze. Brain was home to a few of the bands in this comp, as well as some of Conny's most important charges, like Cluster and Neu! It was also responsible for bringing works of great foreign bands into Germany, like Norway's Ruphus (see Vol81). In 1974 Conny designed and built "Conny's Studio", located on a farm in a former pigsty, 35 km south of Köln. Two more albums that appear in this comp were made there, those of Bullfrog and Lokomotive Kreuzberg. At this studio other TDATS-appearing bands Birth Control and Harlis also made albums. The bio on his site closes with: "Conny Plank died of cancer on 18 December 1987. He did not live to see the day when music producers would be celebrated as if they were superstars. 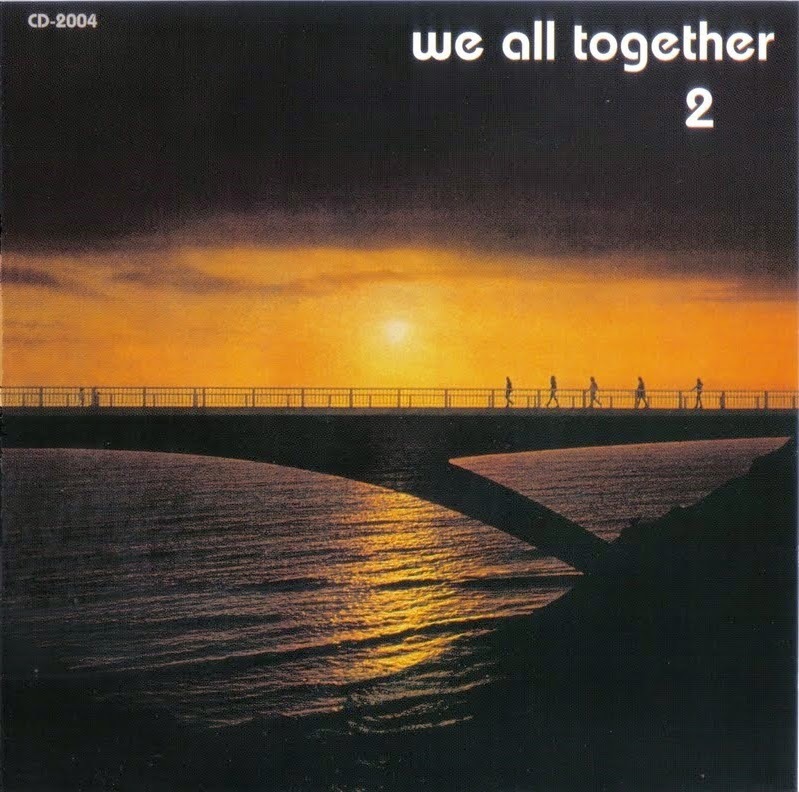 The “hippie, the big bear who delved into his creative manias with unbelievable energy and passion” (Michael Rother) would be a superstar himself today." So, this comp is an hour of some of the heaviest bands that Conny produced or engineered, or both. Eight of the twelve bands here are brand new to the blog, and all these albums are definitely worth checking out! 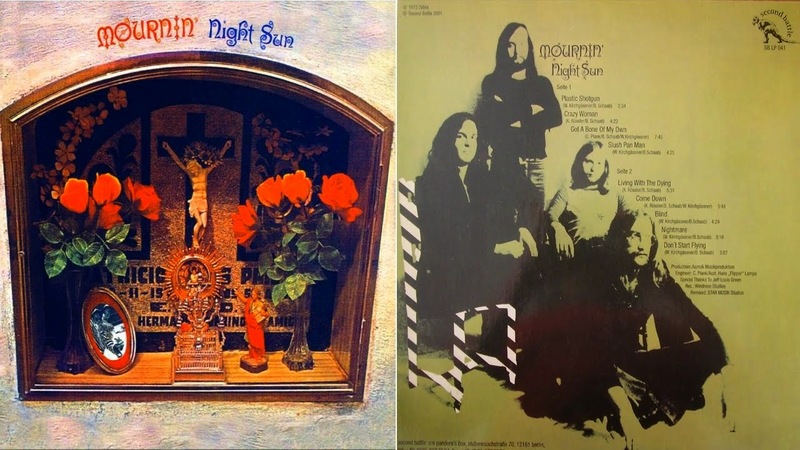 Germany was responsible for many of the best and most original heavy albums in the early '70s, and Night Sun stands out as a contender for the heaviest of them all. Conny Plank is credited as engineer on their album, "Mournin'", which was recorded at Windrose Studios in Hamburg. Windrose Studios was the origin of many great albums, from the likes of Birth Control, Excalibur (Vol33), Second Life (Vol33) and Blackwater Park (Vol3). 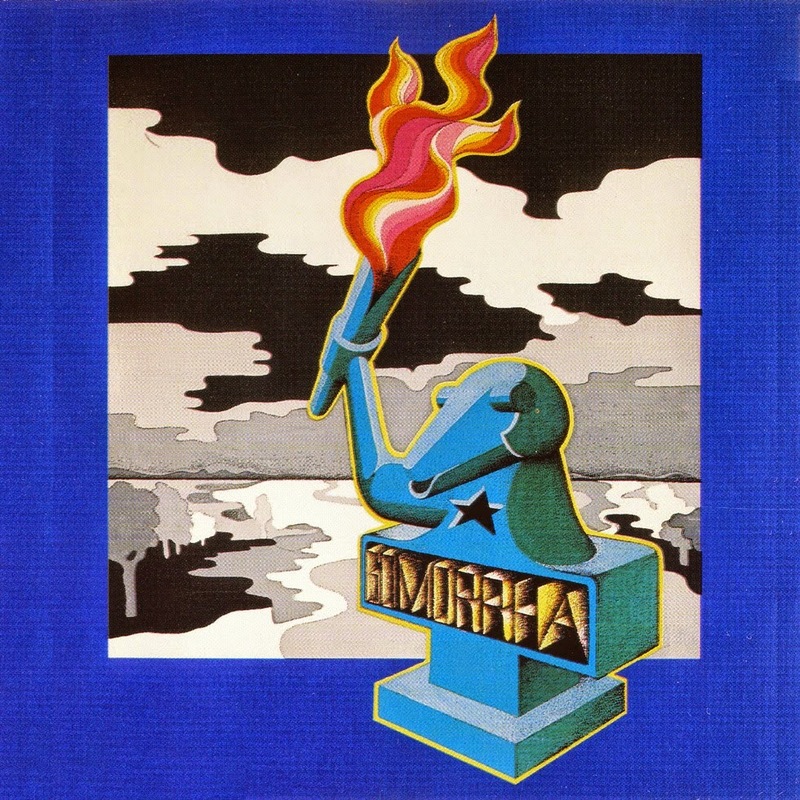 The UK was the number-one influence on German rock and prog at the time and many classic English bands came to mind when I first heard this LP, Black Sabbath, Deep Purple and King Crimson being three of the most obvious. This may be a bold claim, but it’s justifiable to say that Night Sun could have become as renowned as any of them, if they had continued and expanded on the promise shown by Mournin'. Night Sun's roots lie in Mannheim jazz-rock bands “Swinging Sounds" and “Take Five”, and they evolved from BS&T-style horn rock into a jazz-inflected heavy metal band. "Got A Bone Of My Own" starts with three terrifying minutes of tension-building, gothic atmospherics. The payoff comes with a gargantuan riff that Iommi would surely be proud of, and a palpable sense of nastiness that was rare elsewhere, save for Sabbath’s best work and a handful of the best heavy proggers. The band dissolved very soon after the LP was released, with little promotion or appreciation. A great loss to the early days of heavy metal indeed! 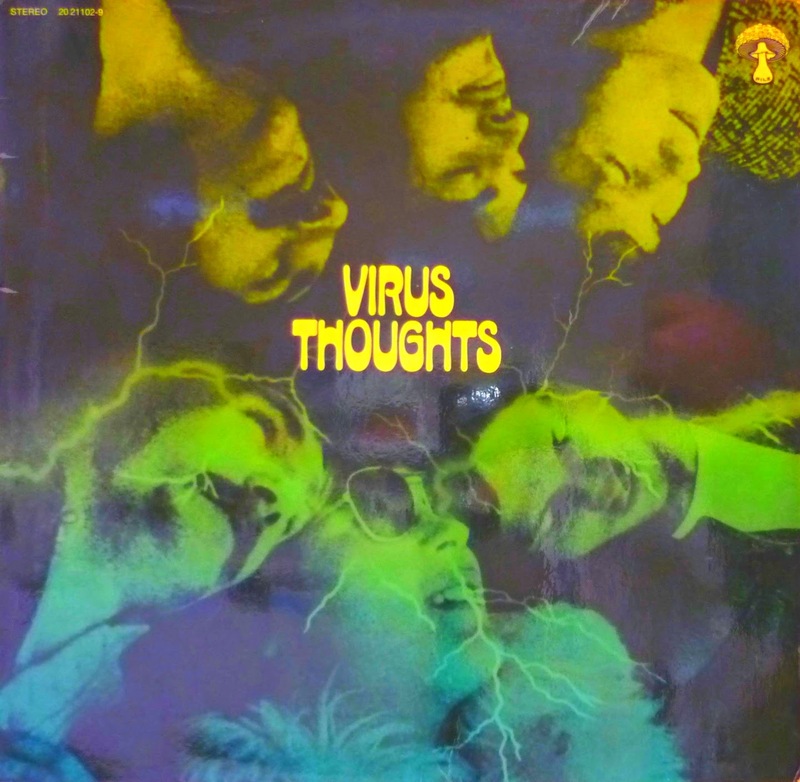 Virus shared three members with Hamburg's Weed (see Vol9) at various times; Bernd Hohmann (flute, vocals), Reinhold Spiegelfeld (bass) and Werner Monka (guitar), although I think these guys had left by the time of Virus's Conny-engineered second and final album "Thoughts". Recorded at Star Studio in Hamburg, it was a more direct, hard-rocking album than the psychedelic debut and should be tracked down if you like hammond-assisted riffs. 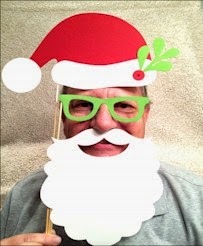 There is an interview with Virus member Werner Vogt at ItsPsychedelicBaby here. 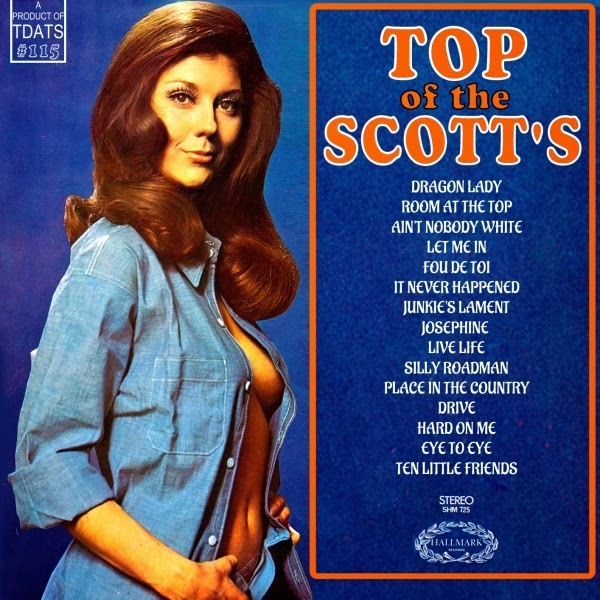 The Sydney-born guitarist John Thomas seems to have had an interesting career. It began properly in Melbourne, having some hits with The Flies. He went to Germany in 1967 with his German girlfriend Doris Honigmann for some time where he made the album "Come With Me" under the name Rust (link) with British musicians in 1969. Then he moved to London and got an album deal with RCA, who commissioned two albums to be recorded back in Germany with Conny Plank producing. 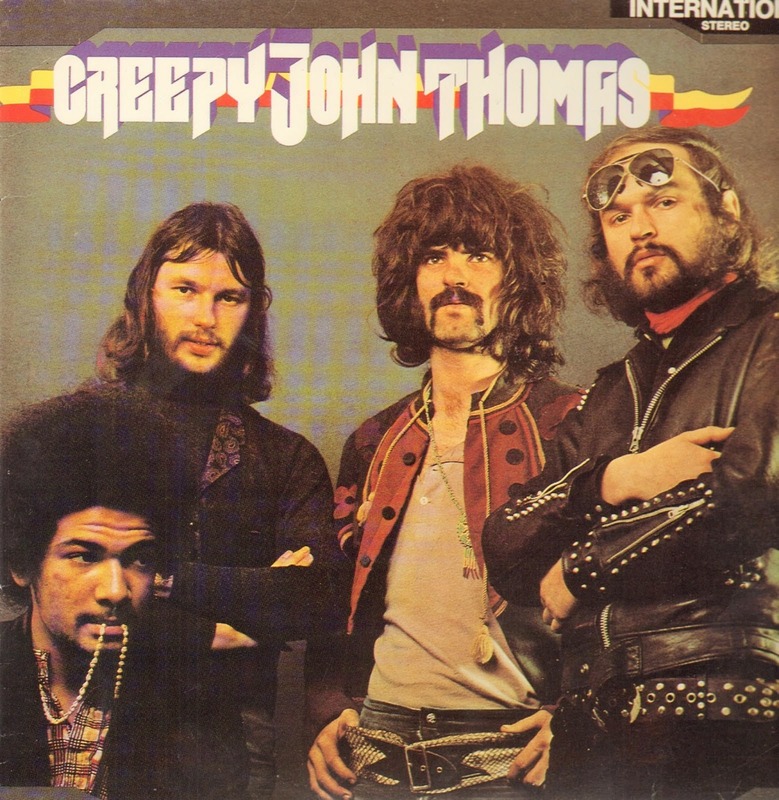 For those he became "Creepy John Thomas", his reasoning: "The name came from a Spider John Korner song called Creepy John on the blues album Blues, Rags & Hollers and it seemed a good idea at the time as I wanted to project a less clean cut non-commercial image." "The British blues boom was happening - Artists like Capt.Beefheart, Doctor John, The Night Tripper, Screamin' Lord Sutch, Howling Wolf etc., all had groovy names which at the time, held fascination for a young wannabe like me.” Then he spent a year in San Fransisco before returning to London and joined the Edgar Broughton Band, credited on the albums Bandages & "Live Hits Harder!". Moving back to Germany, he made two albums as "Johnny & the Drivers" in Berlin, only to move back to London again in the '80s to become a producer and a continuing solo artist. In 1977 John took friends Annie Lennox and Dave Stewart to Conny's studio to record some music for an album which wasn't ultimately released. Conny was reportedly very impressed with Annie's vocal abilities and this lead to them making their first album as The Tourists (1977) and their first as Eurythmics (1981) with him at his studio. I have taken the track "Lay It On Me" from the first Creepy John Thomas album. 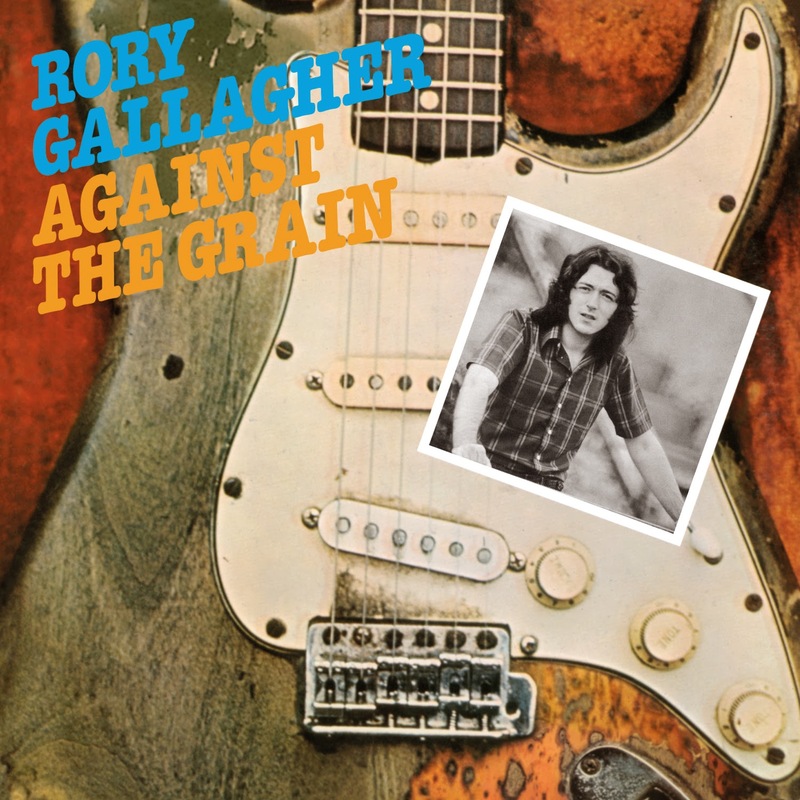 On that record was drummer Helmut Pohl, who also played on albums from Gomorrha, appearing later in this comp. An interesting fact is that Paul Rodgers of Free fame sang harmony vocals on the track "Ride A Rainbow" (link). With track four we have a heavy drums-organ duo from Bad Kreuznach called Sixty-Nine. Conny was engineer on their live album, much of which was recorded at a cultural events center called Fabrik, in Hamburg. 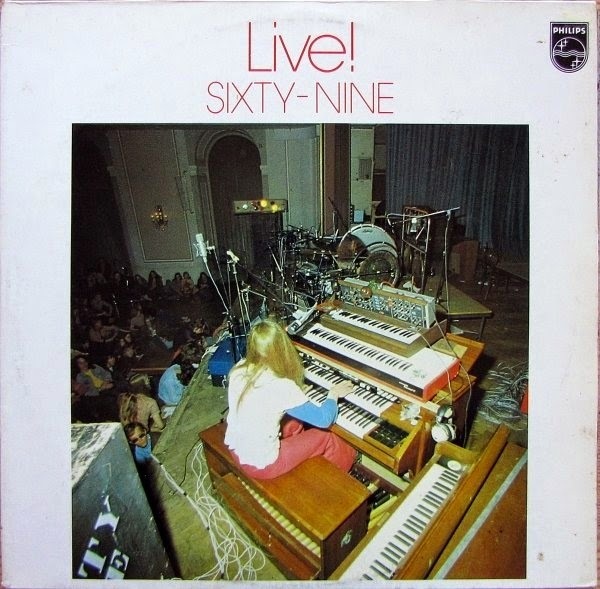 Sixty-Nine was founded in 1969 by keyboardist Armin Stöwe & drummer Roland Schupp. They became popular as a live act and were often invited to open for big acts, like West, Bruce & Laing, UFO, Birth Control, Amon Düül II, Jud's Gallery and Agitation Free. 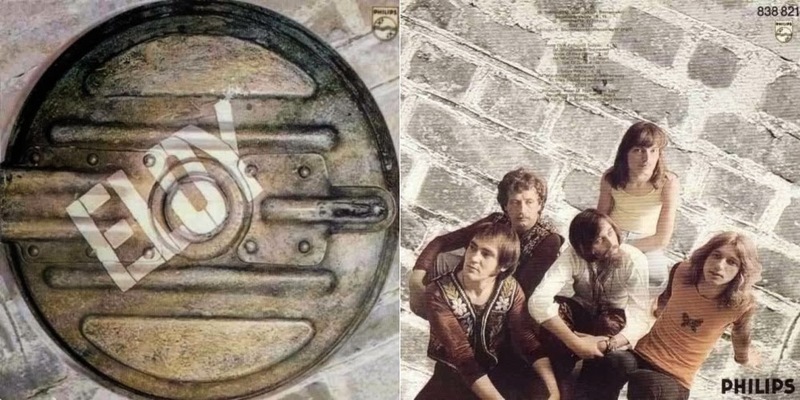 They recorded one studio album in 1973 called "Circle of the Crayfish", then after the live album they disbanded. Stöwe founded a trio called Air. He also started the "General Electronic Plastic Studio" where he developed innovative and successful electronic music devices like computerised sequencers, synthesizers and speaker systems. Sadly, he committed suicide in 2005. On to another band that has appeared in TDATS before, Eloy (Vol19). Well-known as a progressive rock and space rock band, their first album, which was engineered by Conny, has very little of those things. It is a meat and potatoes hard rock album with the familiar guitar/hammond sounds of Deep Purple. It was recorded at Star studios in Hamburg, where many classic albums were made including the debuts of Ash Ra Tempel, Neu! and Scorpions. 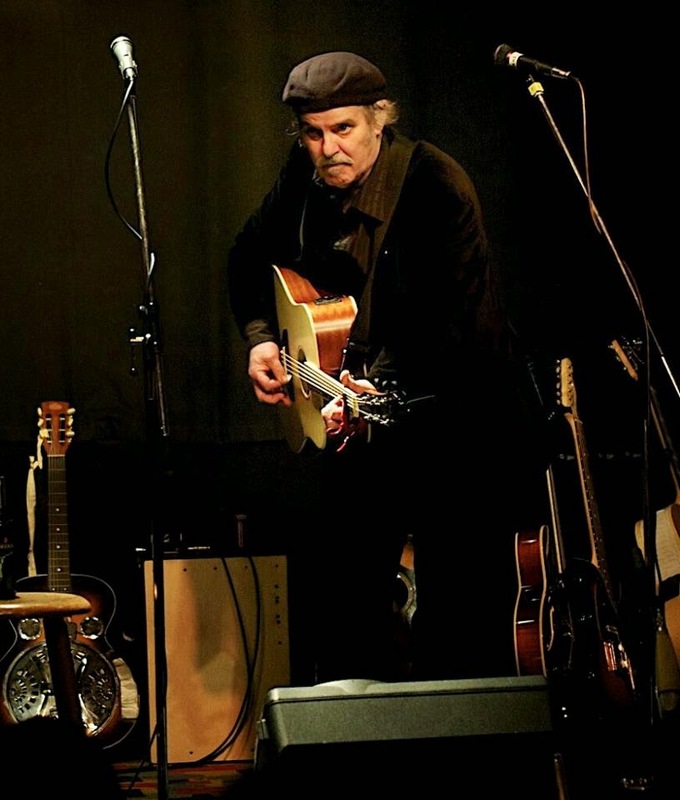 The only continuous member of Eloy is founder and guitarist Frank Bornemann, who steered the band in a more progressive direction like that of Genesis, Jethro Tull and Pink Floyd on subsequent albums. There is an interview with Frank at ItsPsychedelicBaby here. Some names that have been in Eloy and other notable bands are Jürgen Rosenthal (Scorpions), Fritz Randow (Saxon, Epitaph), Jim McGillivray (Epitaph), Manfred Wieczorke (Jane) and Steve Mann (Andy Scott's Sweet). Track 6 brings something a little different to the party. 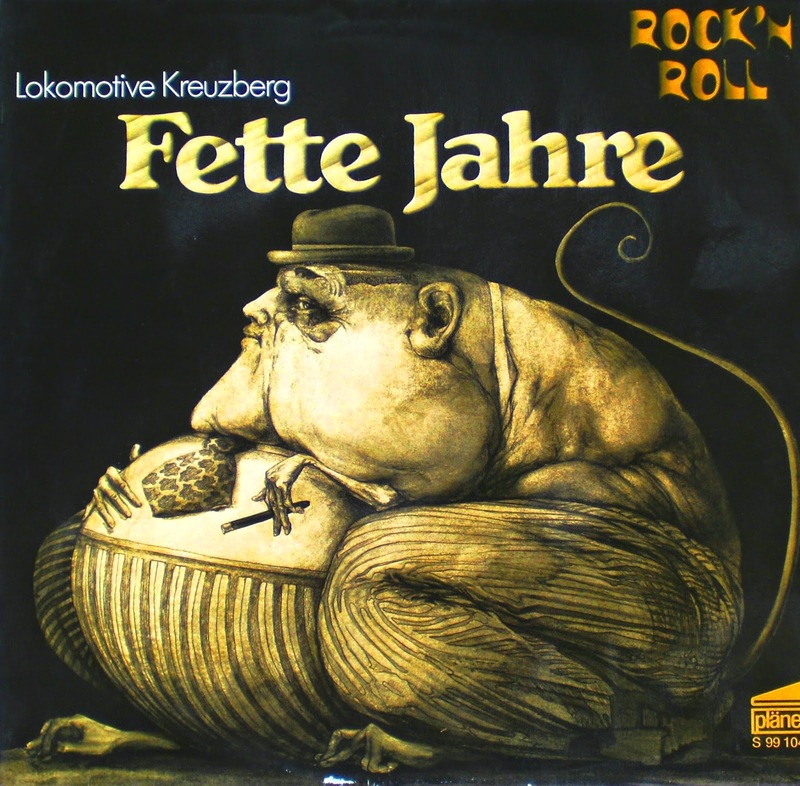 Lokomotive Kreuzberg was a Berlin polit-rock band that started in 1972. Not speaking German, it's impossible for me to comment on the lyrics, but the music on their 1975 album "Fette Jahre", engineered by Conny, is captivating. They mix many styles, from symphonic prog, to folk, to funk, to hard rock. At all times it is played with extreme talent, these guys sure had the chops to compare with the best. I have chosen the hardest rocking track on the album, which was recorded at Conny's studio, but you can take your pick from it. 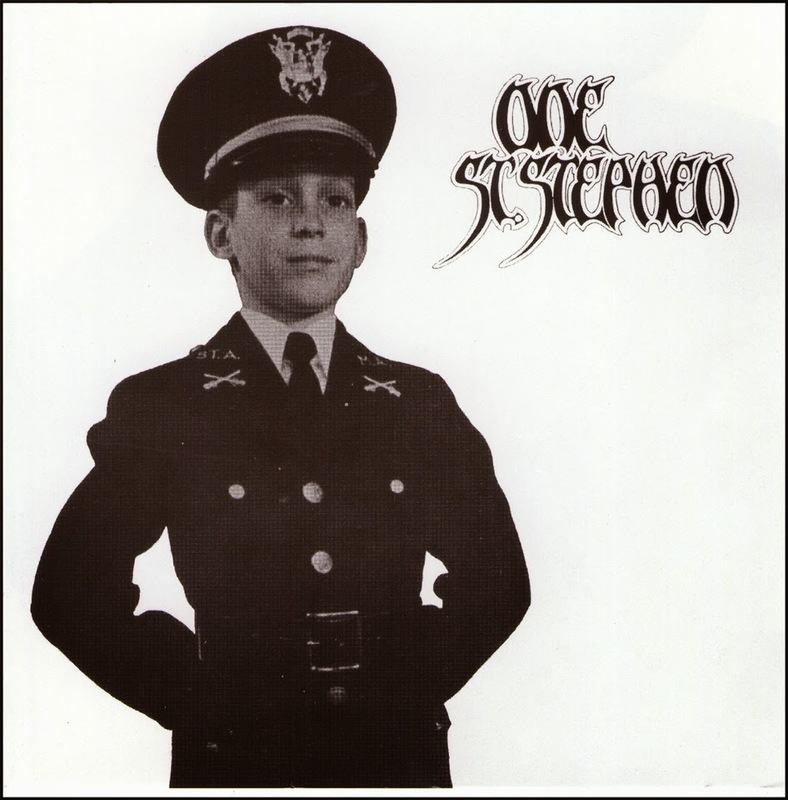 Others, such as the title track "Fette Jahre" (youtube), are equally good. After the band dissolved, Herwig Mitteregger (drums), Bernhard Potschka (guitar) and Manfred Praeker (bass) played in the Nina Hagen Band before making a new band called Spliff in 1980. 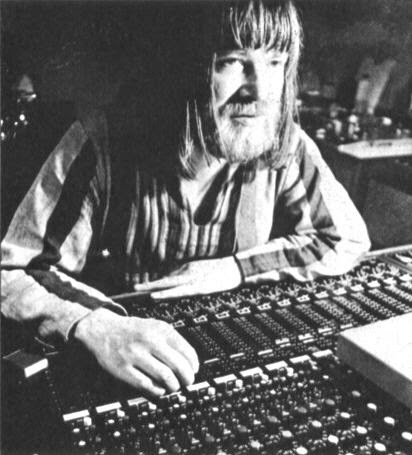 Conny Plank produced all of Gomorrha's albums, which amounted to three. 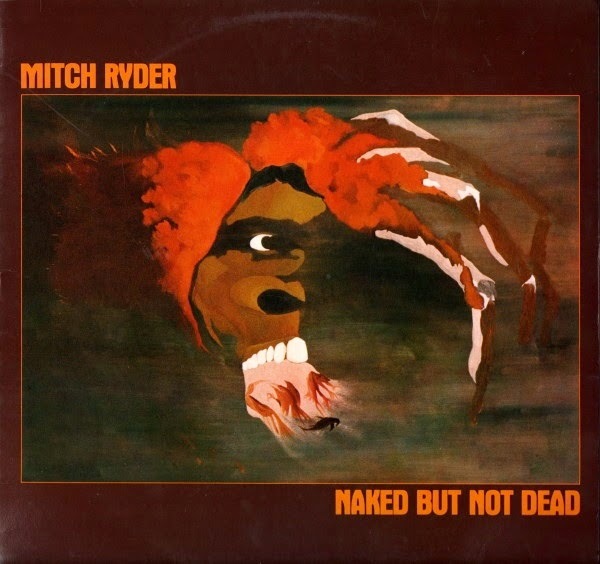 The first could be described as a Beatles-inspired beat album, and was one of his very first production jobs in 1969. 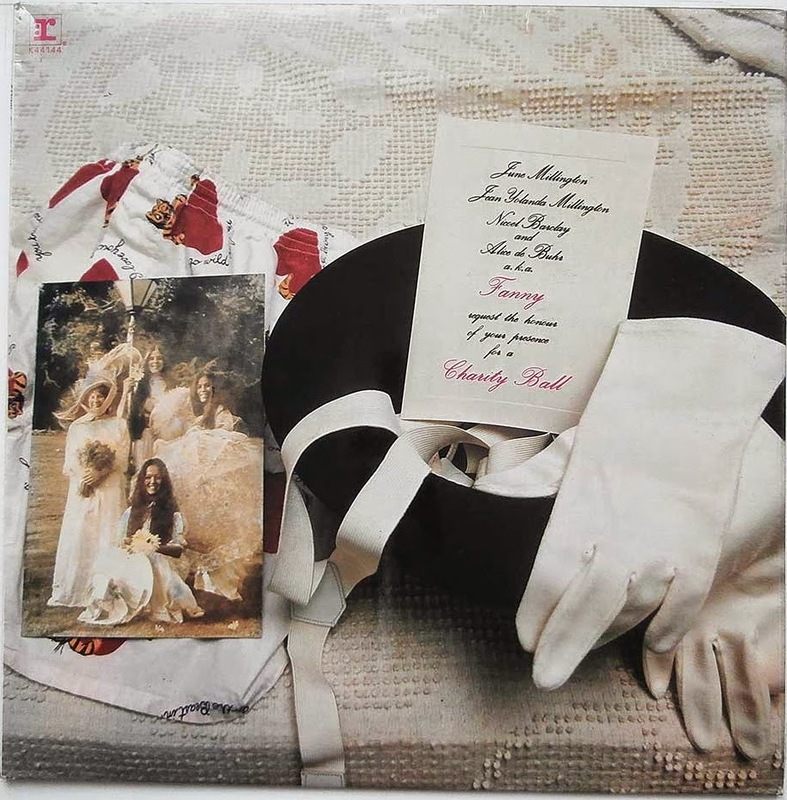 In 1970 Conny and the band re-recorded it from scratch, this time singing in English and playing from a much improved and advanced progressive rock angle. The title track "Trauma" is regarded as their first high-point, and afterwards they were picked up by the formative krautrock label Brain, which Conny had become connected with by this time. 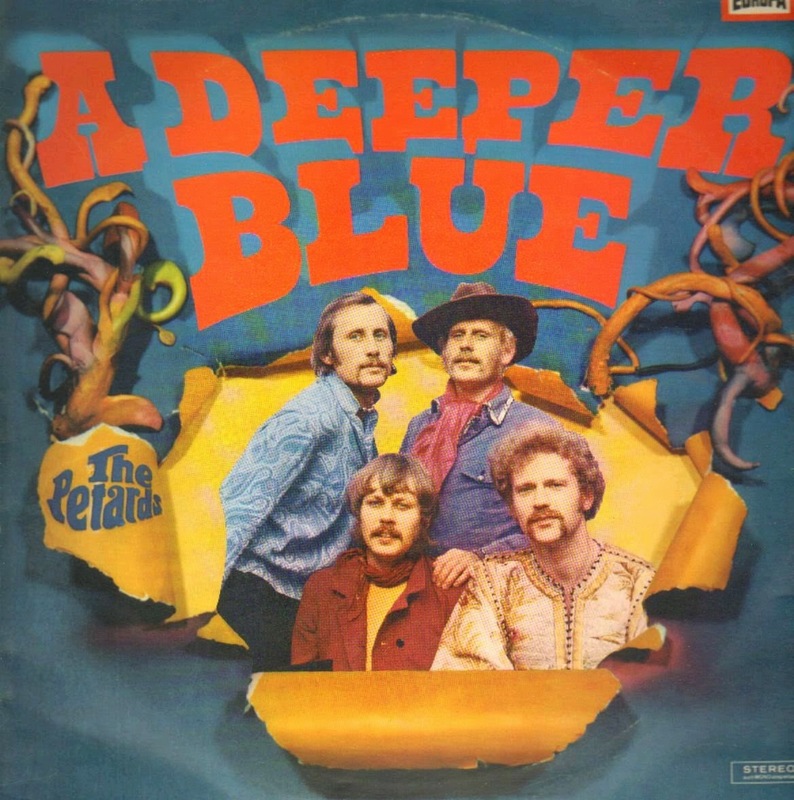 The third and final album "I Turned To See Whose Voice It Was" is regarded as their masterpiece, described by some as a cross between Black Sabbath and Procol Harum. From that I have used the track "Dance On A Volcano". Unfortunately, all the band except guitarist Albrecht Claudi (link) apparently left the music business after the demise of Gomorrha. Conny was involved with two of the three records that Bavaria's Bullfrog made. He recorded, engineered and produced the first self-titled one at his own studio, and engineered/mixed the second, "High in Spirits" (1977). Bullfrog are often compared with the accessible sound of the far more prolific Jane, who Conny worked with on the Brain label. Bullfrog's bio at Prog Archives (link) says that the step-up of High in Spirits earned them a sizeable following both in Germany and in the US. It also gathered quite a huge fan base in Portugal where the album managed to relegate both ABBA and Pink Floyd to second and third place on the local charts. There's a detailed account of the band here in German. On to track nine, and we come across one of the most obscure entries here, a UK act called Time. Formed by Tristan Margretts (bass, vocals) and Gary Margretts (guitar, keys, vocals), Time was a development of Spontaneous Combustion (link). Joining were guitar/vocalist Alex Johnson (later to hard rockers Nightwing) and drummer Jode Leigh (later to England). 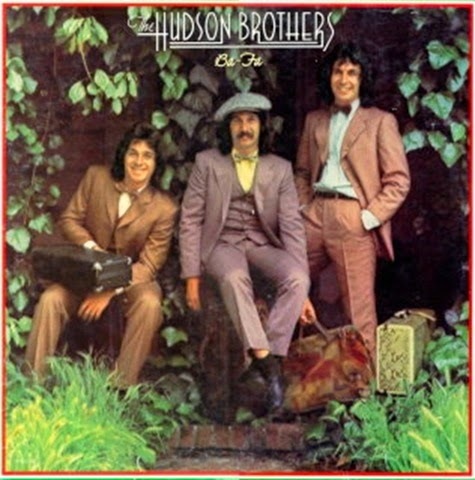 They released a single, self-titled album in 1975. There's a couple of mysteries about this record. 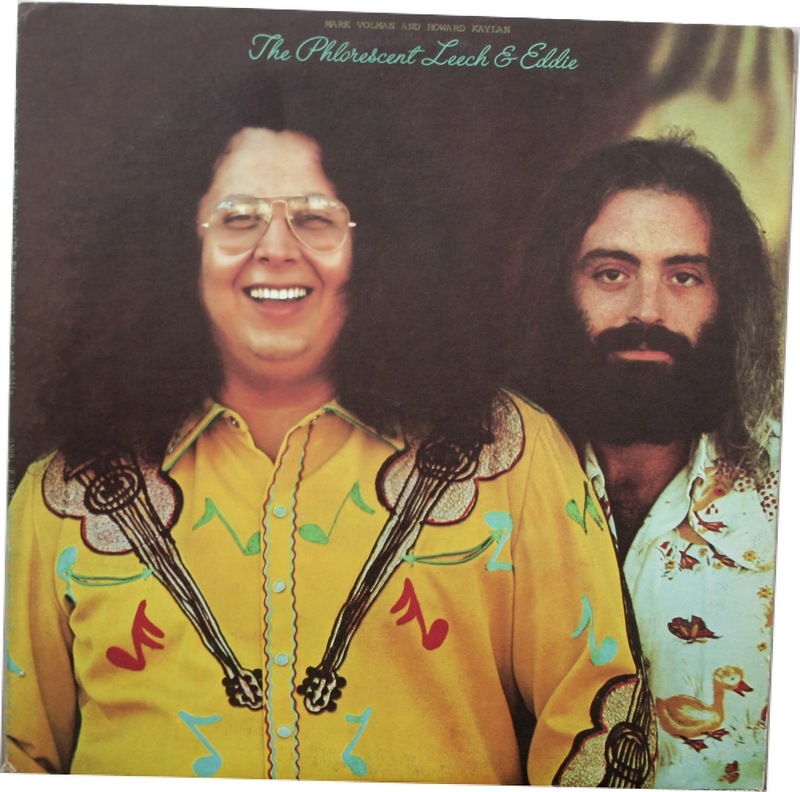 Firstly, I have seen various online mentions of vocalist Mike Udell, but his name is not listed on the LP cover. The cover states "Produced by Conny Plank at The House Of Sounds for BUK records UK", as yet I have been unable to find out anything about this supposed studio, including where it is. Seeing as bands usually traveled to Conny, I presume it was recorded somewhere in Germany. The album itself is a great find. It is mostly heavy, angular prog, like a much leaner Yes or Gentle Giant. Next up is another one-album obscurity, Berlin's Lava. 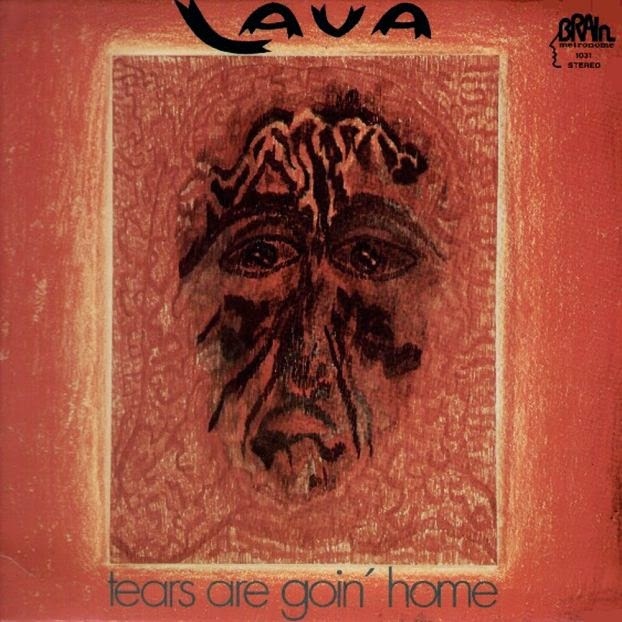 Their 1973 album "Tears Are Goin' Home" was produced and engineered by Plank at Windrose Studios, Hamburg and released by Brain. Conny also plays lead guitar on the track "Would Be Better You Run" (youtube). 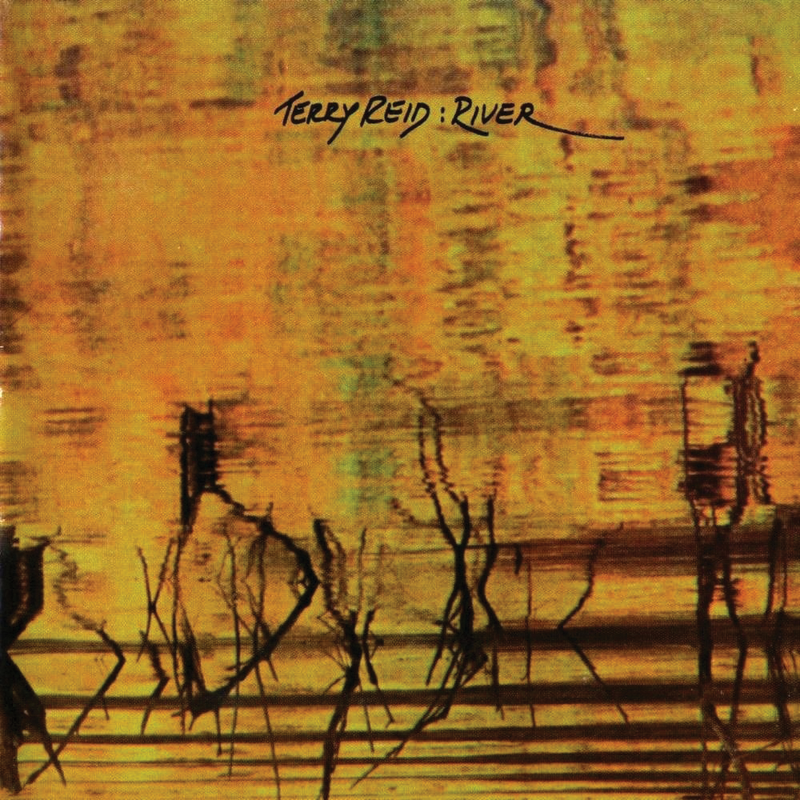 The album is quite a mellow, melancholic and improvisational affair. The reason it appears here is because of the great opener, "Tears Are Goin' Home", which crashes in like ├┤awkVVind blasting off at full power. Very little seems to be documented about them, they are described as a commune band, that split in 1974 after the suicide of keys player Thomas Karrenbach. Nosferatu hailed from Frankfurt. 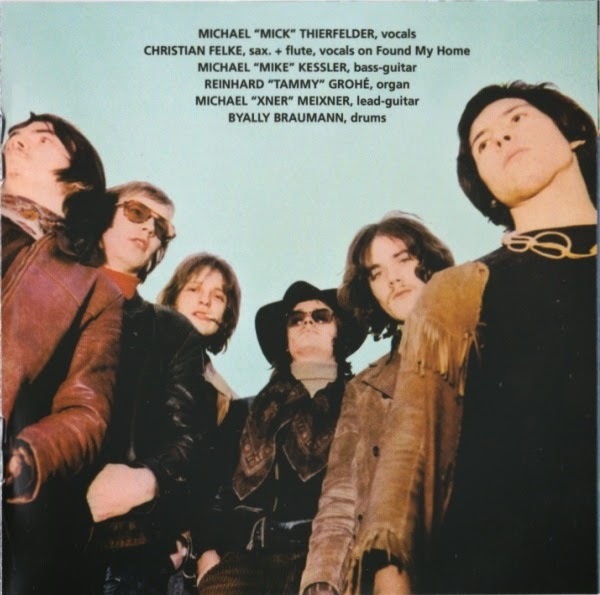 One self-titled album was released in 1970, recorded at Rhenus studio in Köln and Conny engineered it. 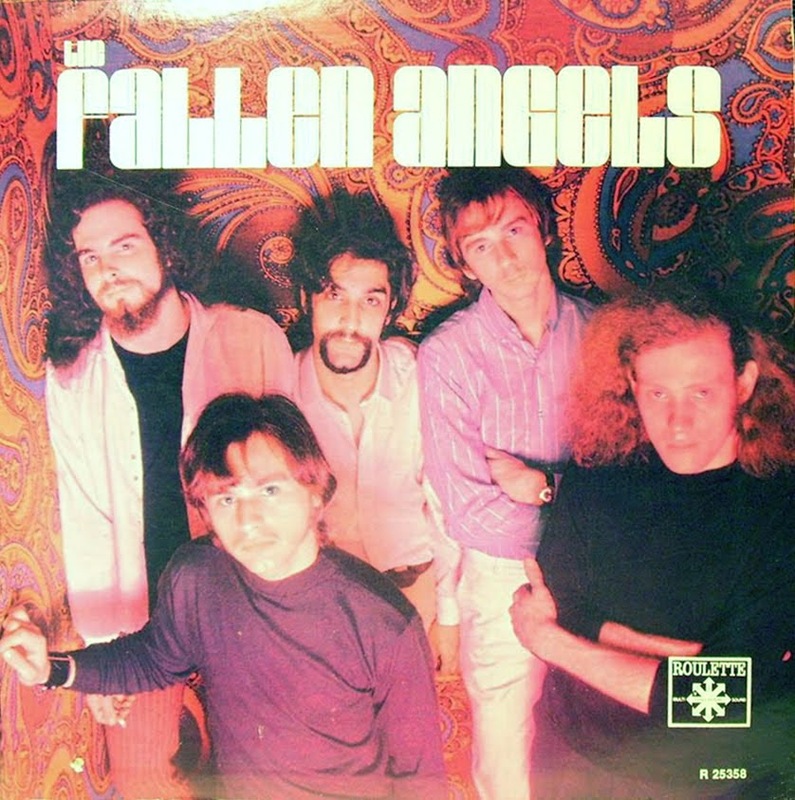 In their early days they were fronted by guitarist & vocalist Michael Winzkowski (who went on to Orange Peel and Epsilon) and wind player Christian Felke who guested later with Epsilon. Felke also played on the Christian Kolonovits LP "Life Is Just A Carnival" I used on the Austrian Vol107. The album is a strong set of groovy heavy prog. While filled with cool hammond from Reinhard "Tammy" Grohé and ominous guitar from Michael Meixner, there's a wide range of other instrumentation. The whole album works as a continuous piece on a grand scale, it's very impressive. For such an apparently young, short-lived band they sound like they had been playing together a lot longer. Closing the volume is one of the more familiar names no doubt, Lucifer's Friend. Conny produced their second album, "....Where The Groupies Killed The Blues" at Windrose Studio and Star Studio. 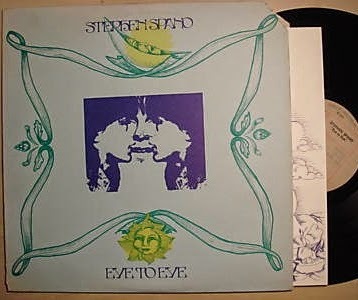 By this time the band were already on the slide away from the heaviness of the debut into more commercial prog territories, but this one catches them at an interesting point where they mixed both and ended up making a unique-sounding album. 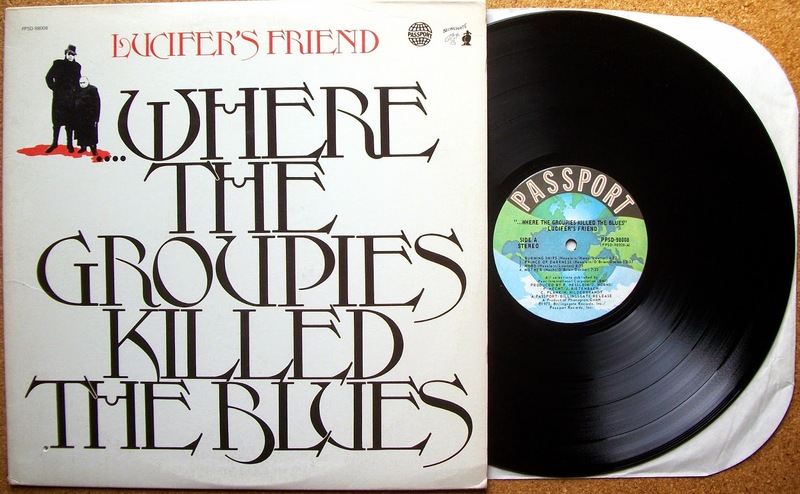 "Lucifer's Friend" was just one alias that a core of studio musicians was recording under, and there were many! A quick glance finds The Air Mail, The German Bonds, Asterix, Lucifer's Friend, Brother T. And Family, The Children Of Quechua, Electric Food, The Fantastic Pikes, The Pink Mice and Bokaj Retsiem all centering around four names; Dieter Horns (bass), Peter Hecht (keyboards), Peter Hesslein (guitar) and Joachim Rietenbach (drums). 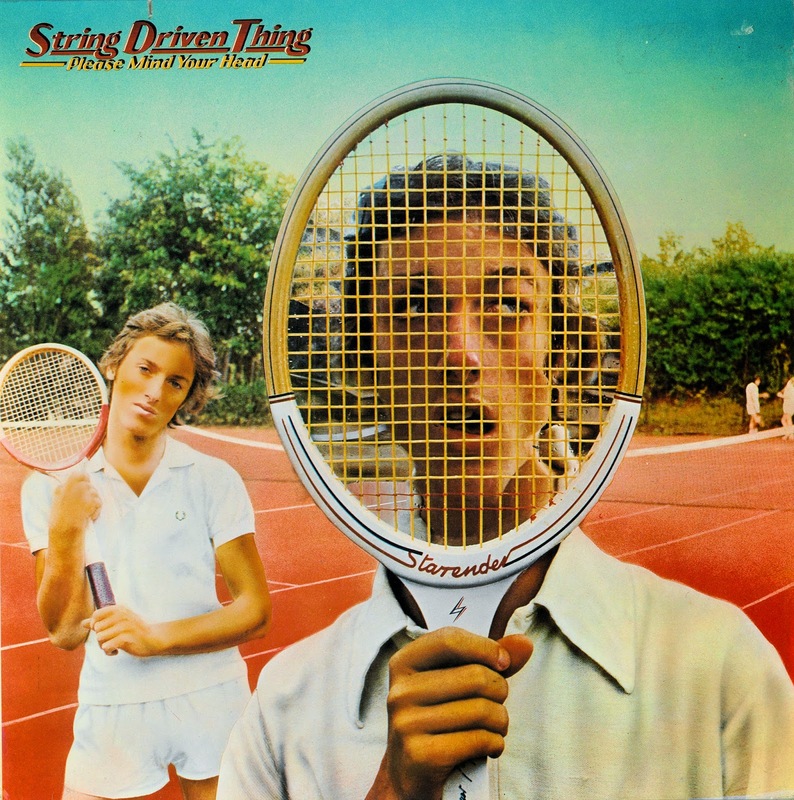 In fact, an entertaining sport that any obscure rock addict with an internet connection could enjoy on a rainy day is "Hunt the Lucifer's Friend spin-off". These guys were seemingly involved in a curious mix of bill-paying studio jobs, exploitation records and real bands, they clearly didn't like to keep all their eggs in one basket. What ever the situation, they sure must have been busy individuals around the turn of the decade! The English singer John Lawton was present in two of the heaviest of these acts, Lucifer's Friend and Asterix, and I'm sure most of you know that he was later in Uriah Heep.